Having been available in just about every other messaging platform, this will be a welcome addition to the millions who use WhatsApp daily. 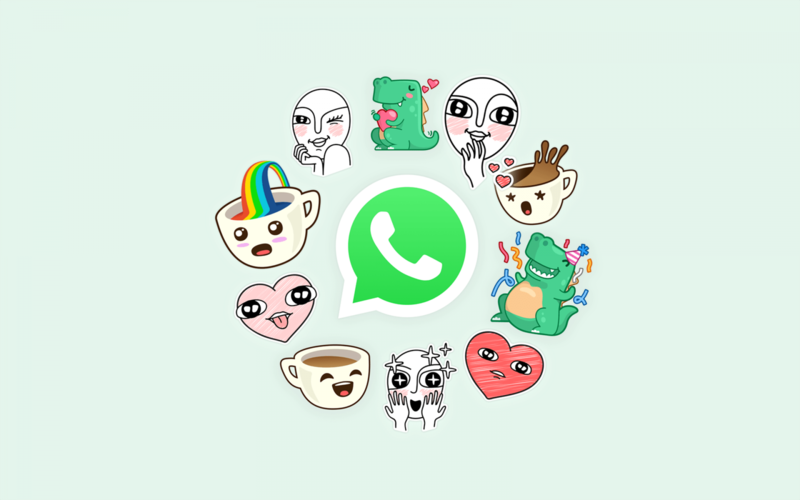 Besides this, WhatsApp has a Stickers Store in its app whereby users can download 12 new sticker packs for free. A new sticker button will be added to the app and users can simply tap on it to access their selections of stickers. Users can customize and create stickers from the menu as well. To use a sticker in one of your chats, you need to tap the emoji button from the chat bar and then tap the stickers icon from the bottom bar. There is there a history tab available to show all the previously used stickers in one place. 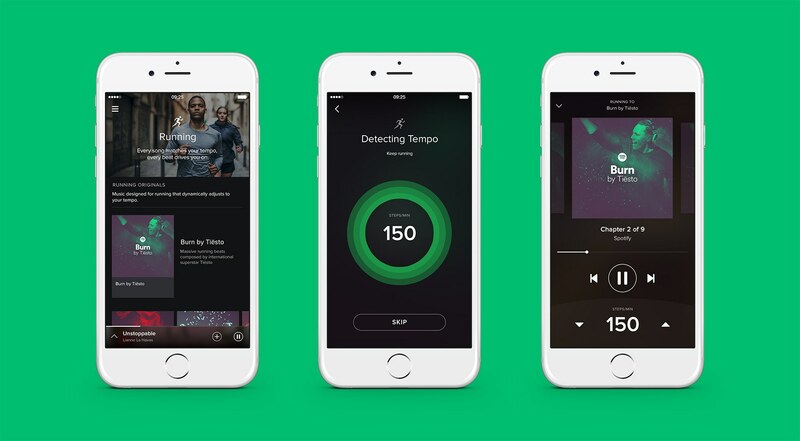 The feature is rolling out for iPhone and Android over the coming weeks. You can download WhatsApp Messenger from the App Store for free. WhatsApp has enlisted the help of artists to help bolster the sticker options, but if we had to guess, we have to think that many of the sticker packs found on Facebook Messenger will find a new home on WhatsApp in the near future. The app has already added support for third-party sticker packs to allow developers access to tools they need to create their own stickers. A number of APIs and interfaces are now available for download for creating stickers for Android and iOS devices. Facebook formally revealed the arrival of stickers on WhatsApp back in May, following the announcement of group video calling support on the instant messaging app at the F8 developers’ conference.